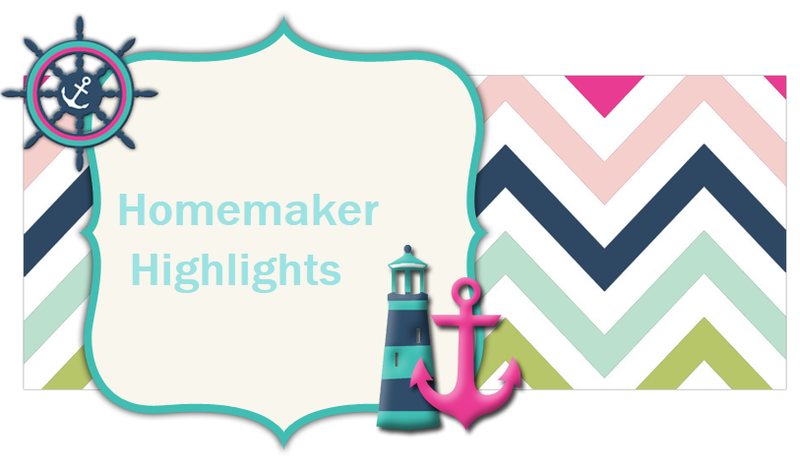 Homemaker Highlights: Freebies and a recipe request. Freebies and a recipe request. Free giving thanks booklet from Tyson http://www.tyson.com/Recipes/GivingThanks/ . From site: This unique booklet is designed to help you discover (or rediscover) the joy and power of saying a word of thanks at mealtime. It’s a wonderful way to celebrate the sharing of good food with family and friends. Will arrive in three weeks. Free little scholastic book http://www.scholastic.com/littlescholastic/freebook/index.htm. From site: We're so glad you saw our Little Scholastic ad and clicked through! Send your name and mailing address to littlescholastic@scholastic.com and we will send you a FREE Little Scholastic book(while supplies last). Sign up at Pilsbury for 10.00 coupon booklet and says free product samples http://freecoupons.pillsbury.com/PB1Coupon/Default.aspx?source=510. Get 100 free 4x6 photos. New users only at http://www.photofun.com/. Shipping does apply and is about 3.35 for 100. Free sample pack of stationary http://www.dreampressonline.com/. Look on right side of page and you will see where to sign up for their mailing list. Free samples by Huggies. Go to http://www.happyhealthypregnancy.com/offers/benefits.aspx?d=1&_nc=633623716262337802&_nockcheck=true scroll to bottom of page and select join now. There is a sample there for those who already have a little one. Free cell phone sock http://ringtonehall.com/free-phone-socks.html. Allow six weeks for delivery. Free holiday butter recipe card by Wisconsin cheese http://www.wisdairy.com/OtherDairyProductInfo/Butter/SpecialOffers/Holiday2008/recipes.aspx. Allow six to eight weeks. 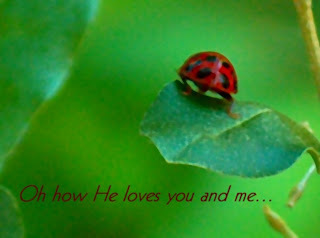 Free scrap booking site http://www.smilebox.com/scrapbooks/? You may have to copy and past the question mark. Hey ladies if any of you have a recipe for a good old fashioned southern sweet potato pie...could you please email or comment it to me? This is my first year making one and I would love to have a good recipe to follow. SORRY if any of you seen the elf thing. As you could see there were no faces in those. So I am not sure why it did not post the elf one I made. I surely did not make that one..lol.